All driver's are personally vetted so you can rest assured of a safe and pleasant journey to your destination. The Borough taxi driver's have an unique knowledge of the area which ensures a prompt and punctual service at all time's. Borough Taxis take pride in the word called reliability. When you ring for a taxi your booking detail's are dispatched ASAP. Welcome to Borough Taxis Dublin we are based in Sallynoggin Co,Dublin and service all surrounding areas. Dun Laoghaire Monkstown Dalkey Blackrock Foxrock Deansgrange Glasthule Sandycove Killiney Ballybrack Shankill Cabinteely Loughlinstown Sallynoggin. We operate 24/7 and can arrange a pick up from any location in Dublin for any occasion No Job To Big No JOB To Small. Our solid business foundations have been built up over time by offering flexible chauffeuring solution with many different businesses and delivering levels of service excellence that ensure long term relationships are forged. 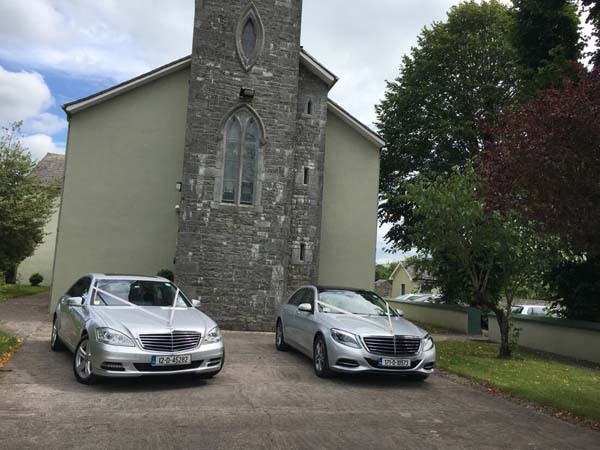 In keeping with the status of the service that we offer, our chauffeur driven Irish tour fleet consists of luxury Mercedes S and E Class Sedans, Mercedes Limousines and Mini-coaches of varying sizes all maintained to the highest level of comfort and style. All of our corporate chauffeur vehicles are fully valeted before picking up clients and are equipped with Wi-Fi, Newspapers and more. Our drivers are CRB checked and have been trained to high standards of customer service. Our drivers are dedicated to client satisfaction. We operate in Dublin. 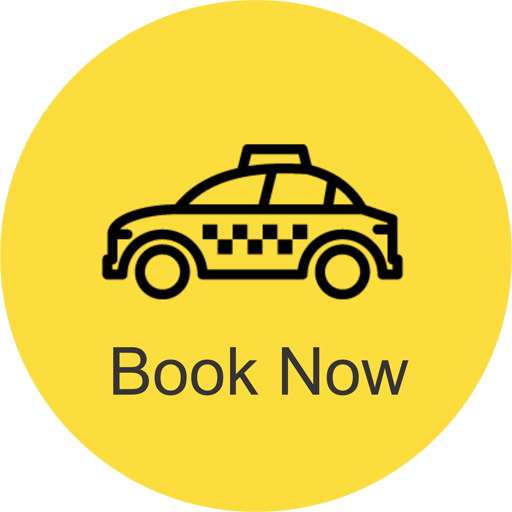 We have a large fleet of experienced Local Taxi Drivers. We serve all Dublin and Dublin Airport Transfers to any part of Ireland. We can also arrange a pick up in any part of Ireland coming to Dublin. Looking for a taxi to or from Dublin Airport ? We offer a fixed rate taxi service to Dublin Airport Return Packages available. We operate 24/7 and can arrange a pick up from any location in Dublin for any occasion No Job To Big No JOB To Small. 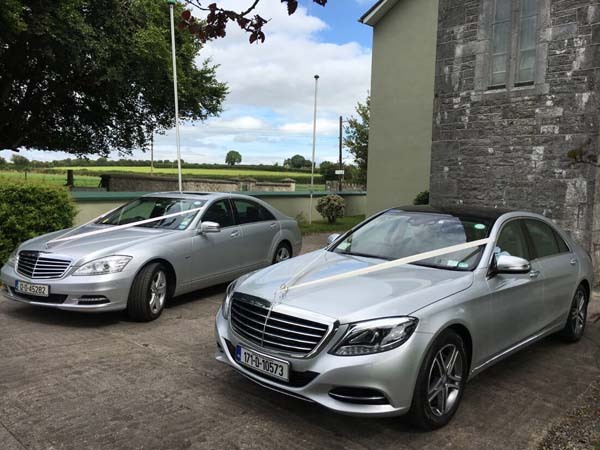 We provide stress-free transportation with fast service, from Dublin Airport to any part of Ireland or from any part of Dublin to any Airport. ©2018 BOROUGH TAXIS DUBLIN All rights reserved.